Fans got their first substantial look at Fear the Walking Dead in a new trailer presented at Comic-Con International: San Diego this weekend. Starring Kim Dickens (Gone Girl, Sons of Anarchy), Cliff Curtis (Missing, Gang Related), Frank Dillane (Harry Potter and the Half-Blood Prince) and Alycia Debnam Carey (Into the Storm) and Executive Produced by Dave Erickson (Marco Polo, Sons of Anarchy), Robert Kirkman, Gale Anne Hurd, Greg Nicotero and David Alpert, Fear the Walking Dead premieres this summer. 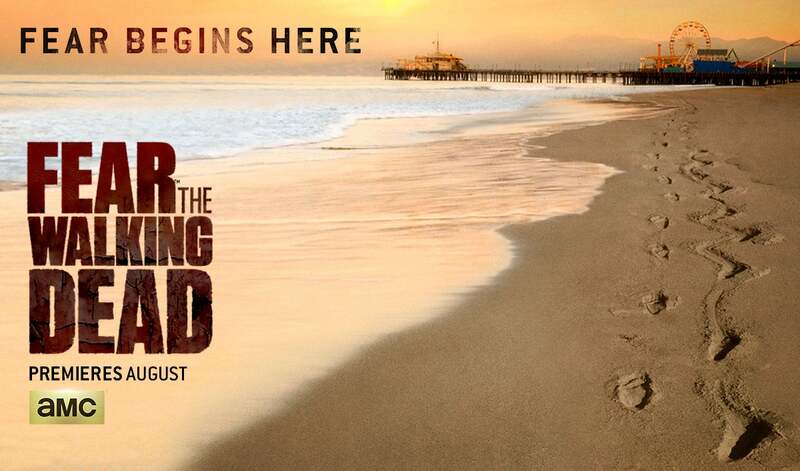 Fear The Walking Dead's first season will launch in August. The show has already been renewed for Season Two.